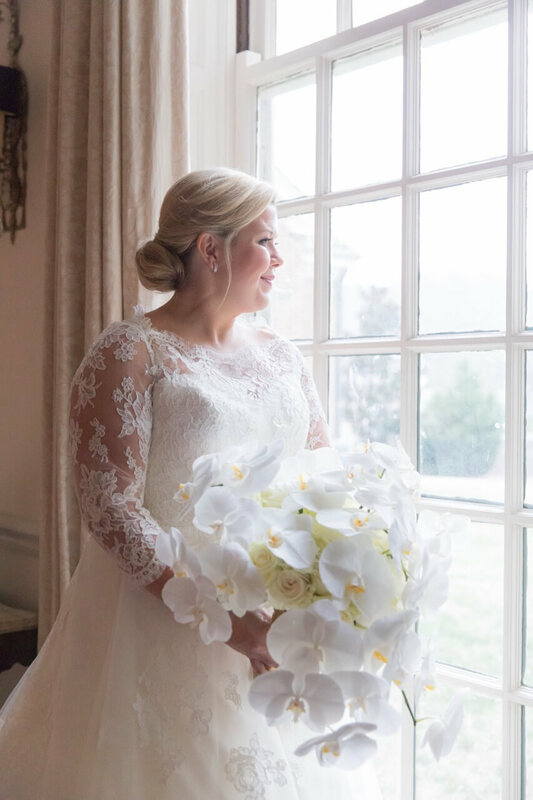 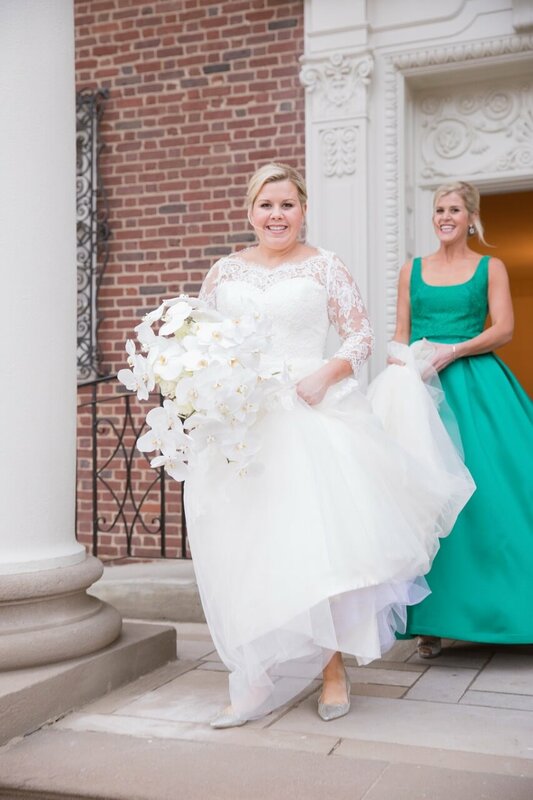 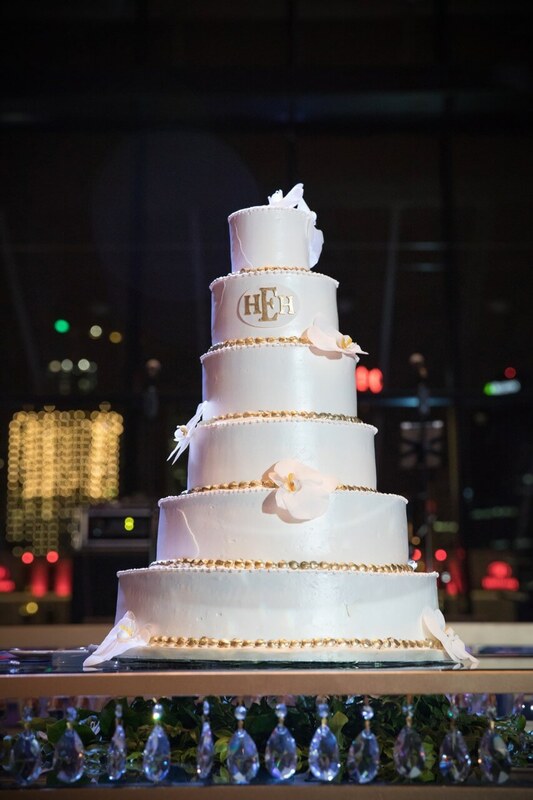 Hays and Houston’s downtown Nashville wedding was what music city dreams are made of! 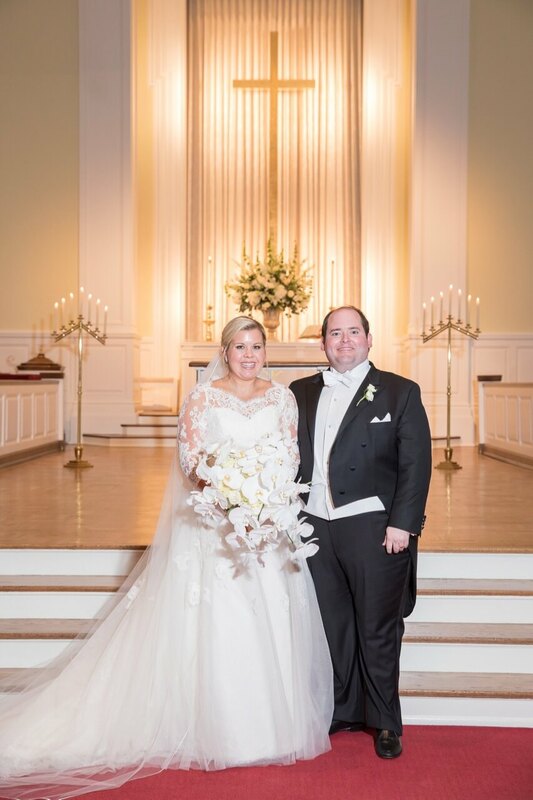 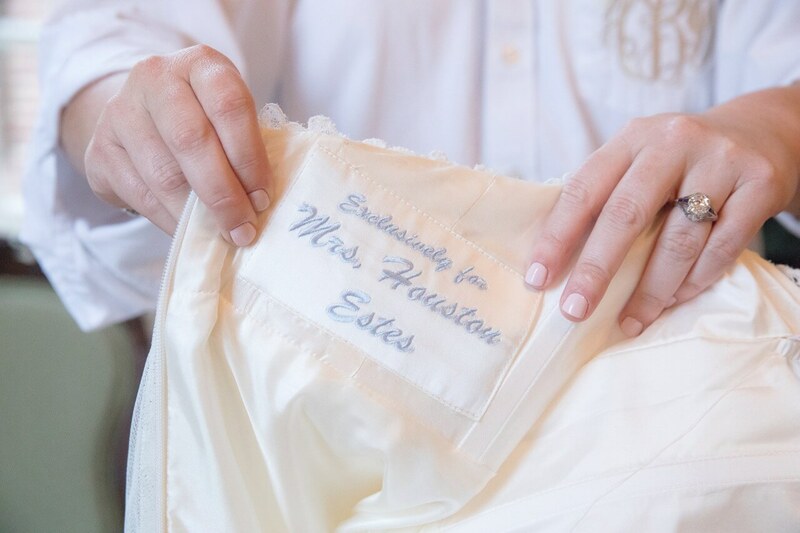 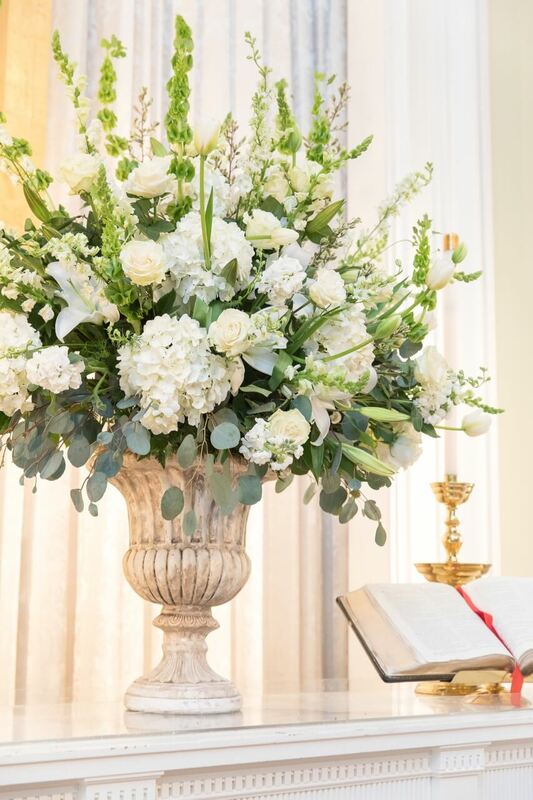 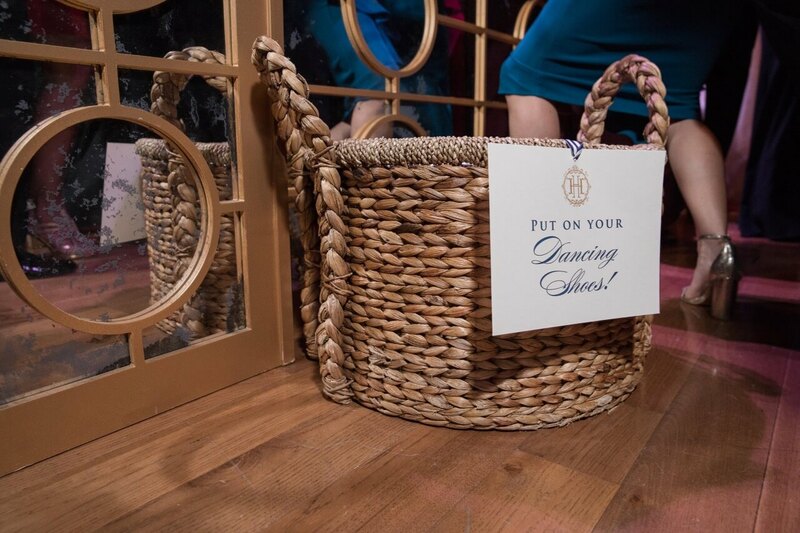 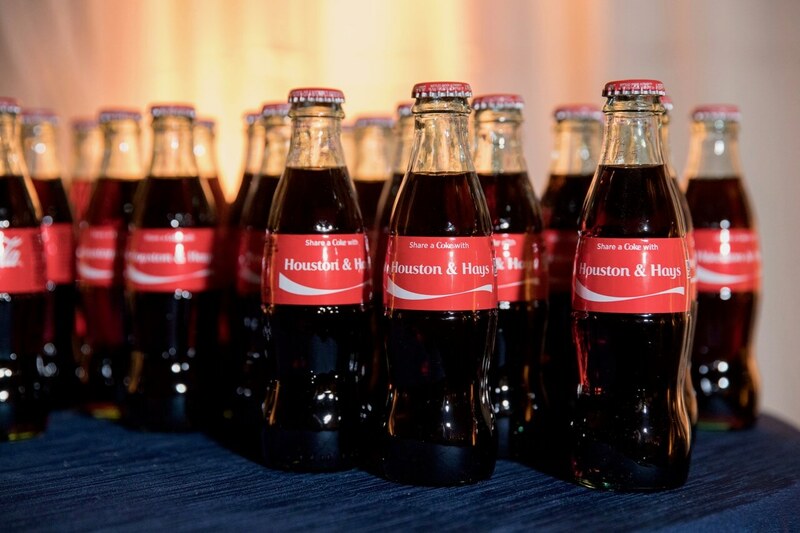 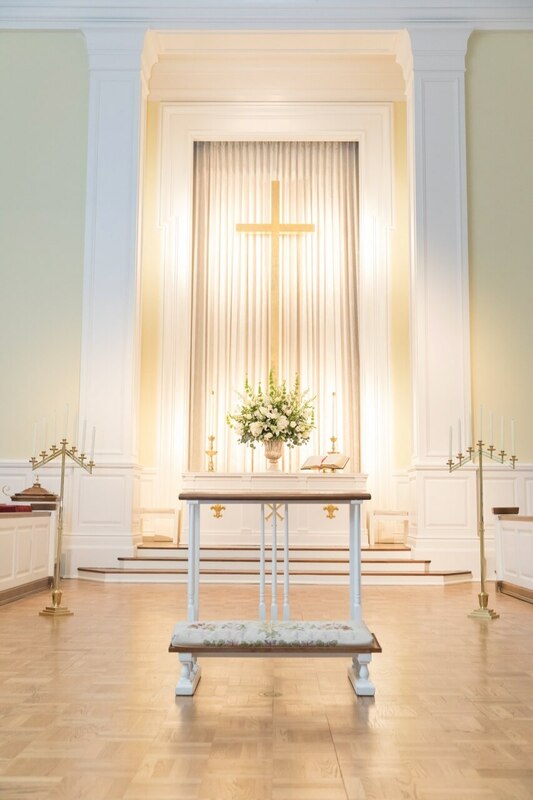 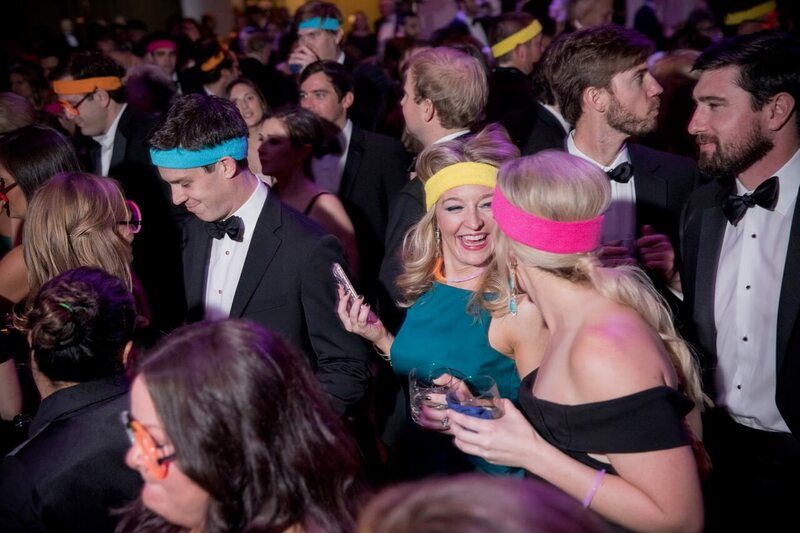 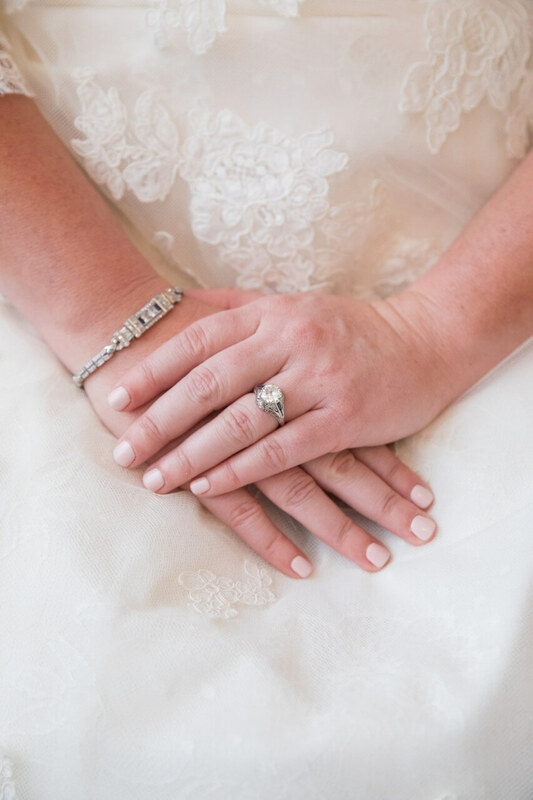 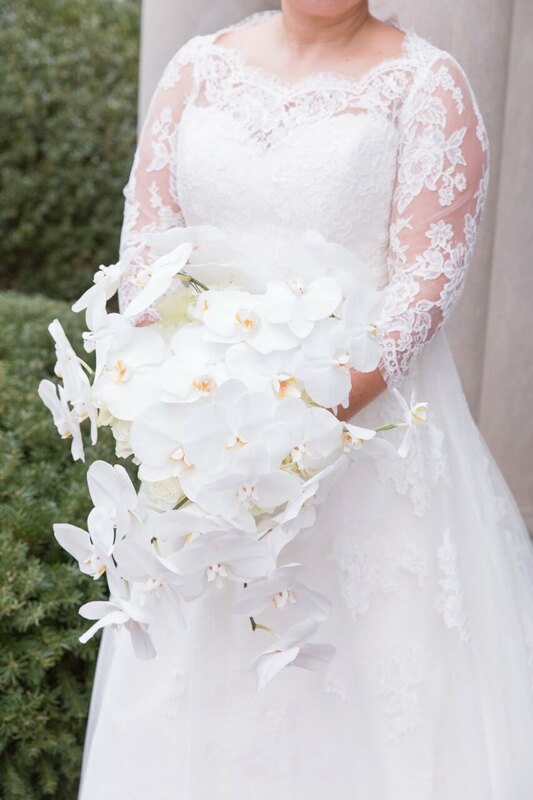 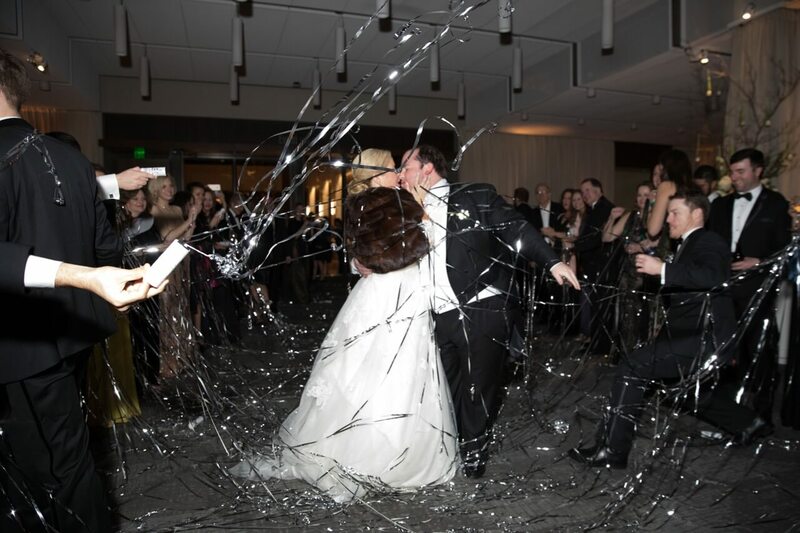 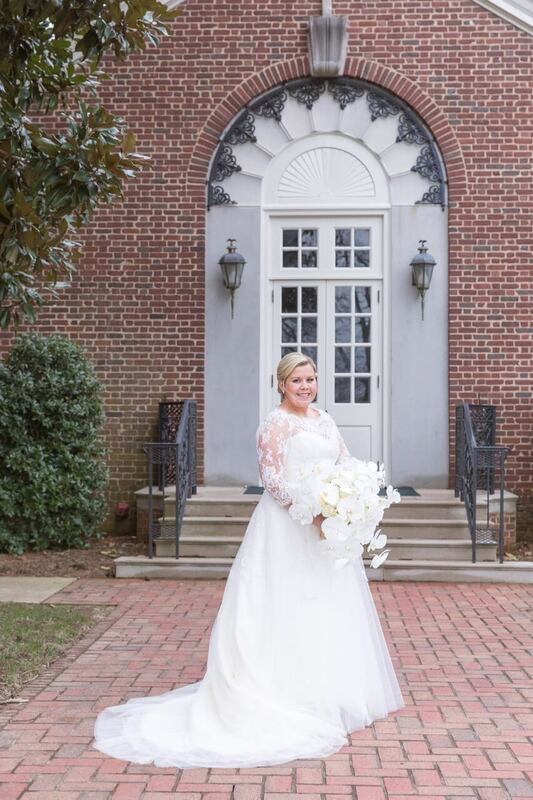 We have known Hays’ family for years and even helped with her sister’s wedding, so when Hays got engaged we were thrilled to help with the big event! 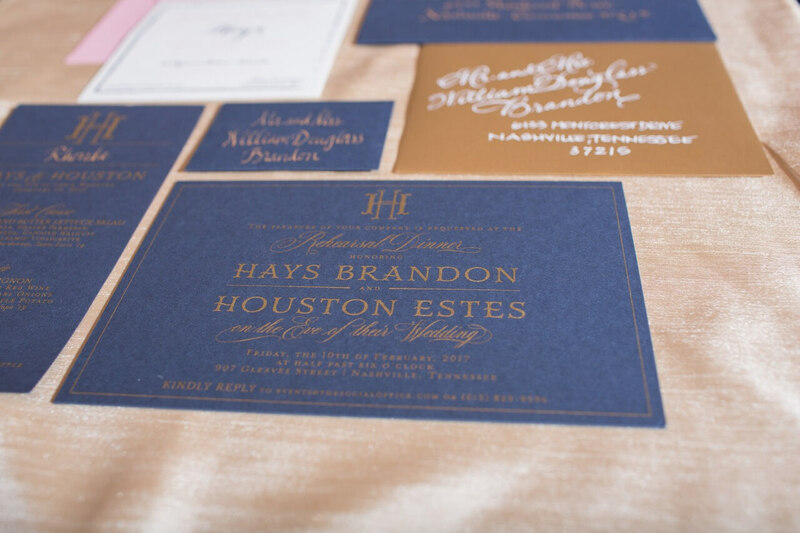 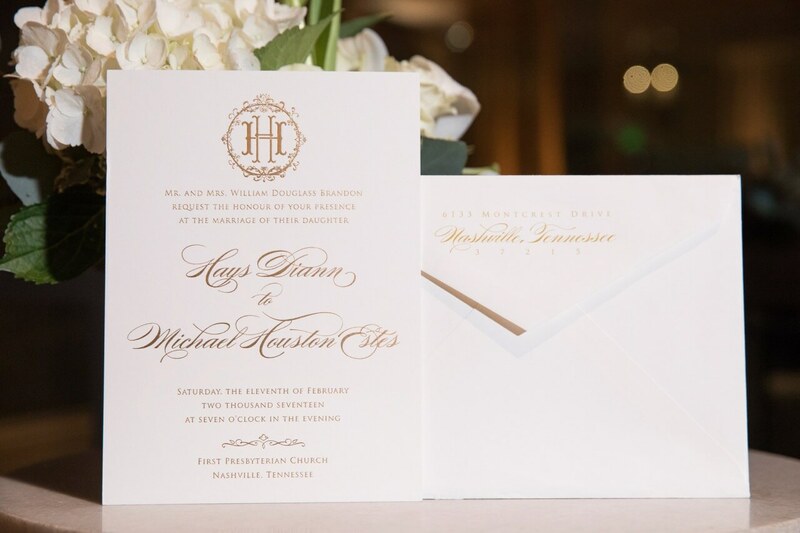 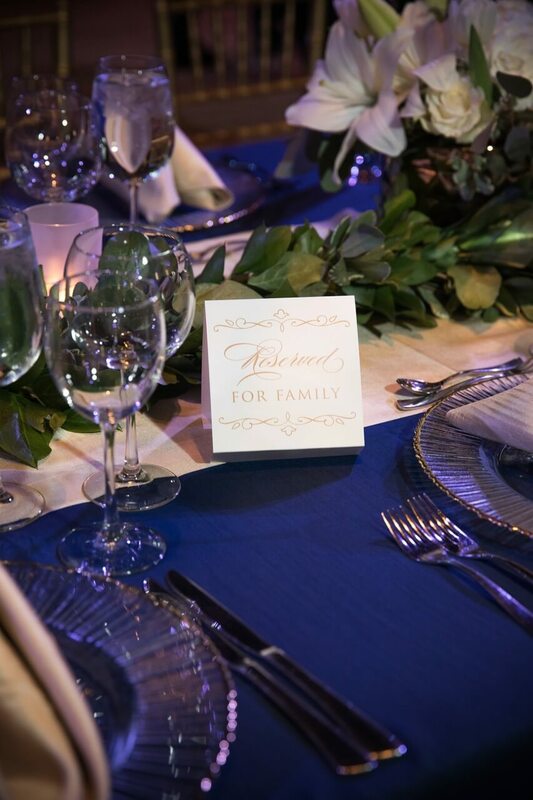 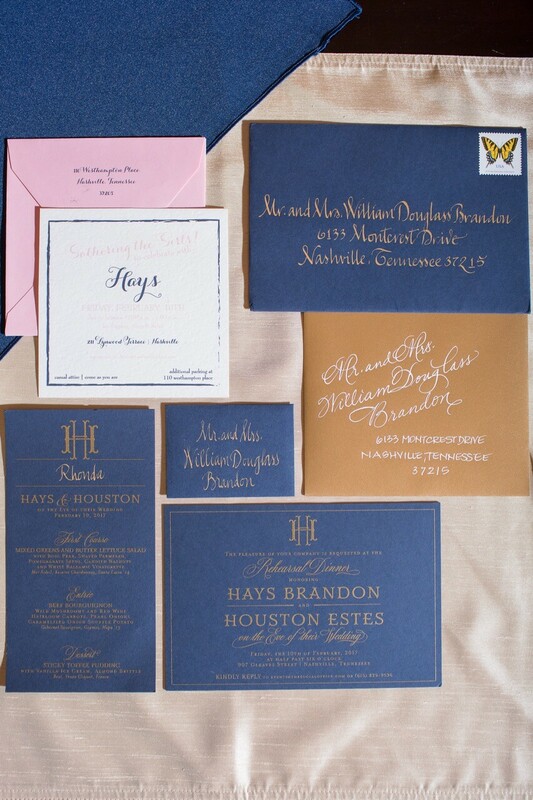 Hays knew she wanted a very classic and traditional look and feel to the wedding paper, yet somehow wanted a pop of navy in there. 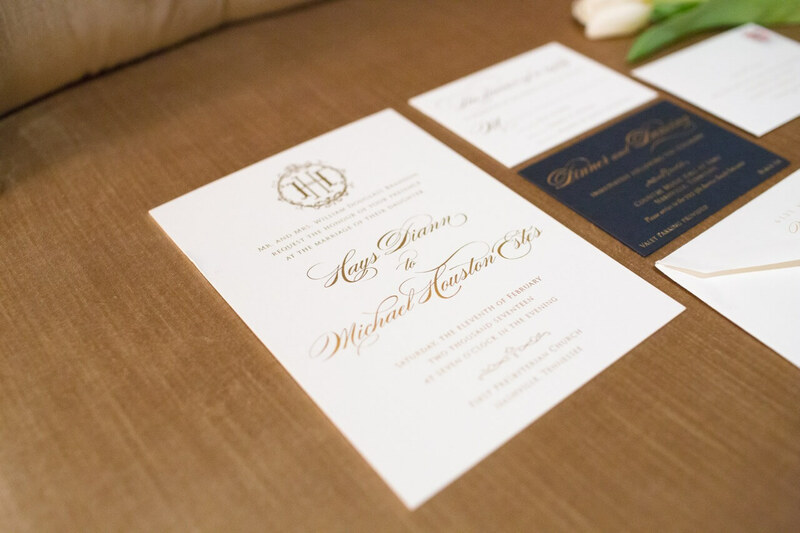 We began as we always do with our Couture brides, by designing their custom wedding monogram, which we paired with a wreath. 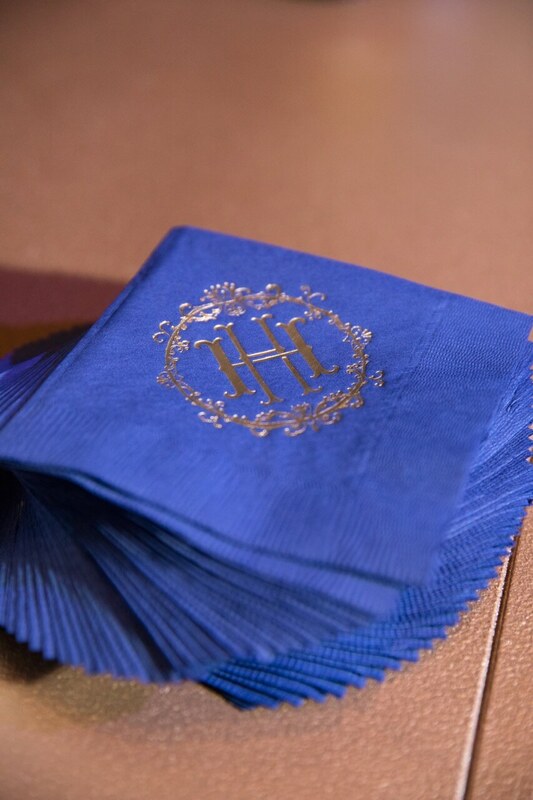 Sine their two initials are H and H, it made for a great monogram! 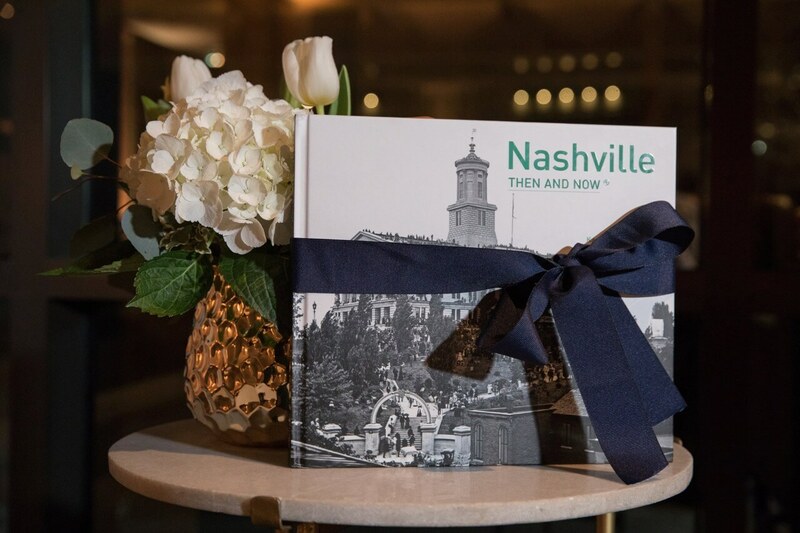 The couple’s save the dates featured the Nashville skyline and pops of navy. 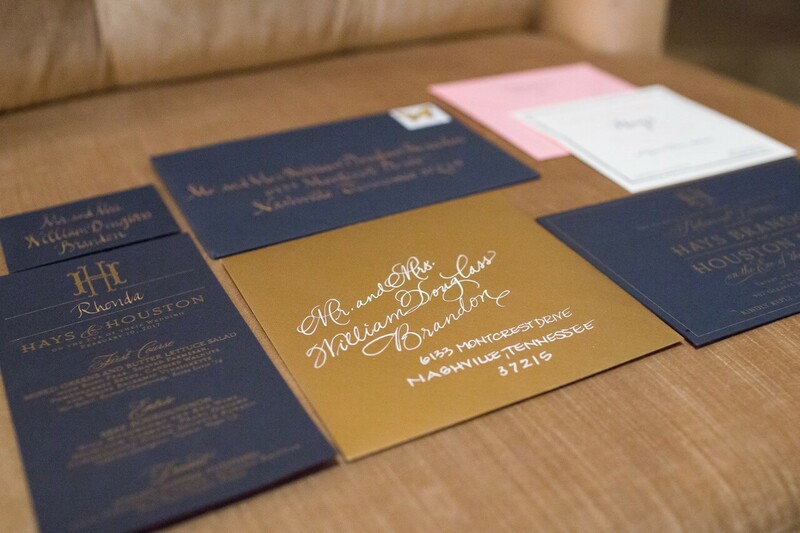 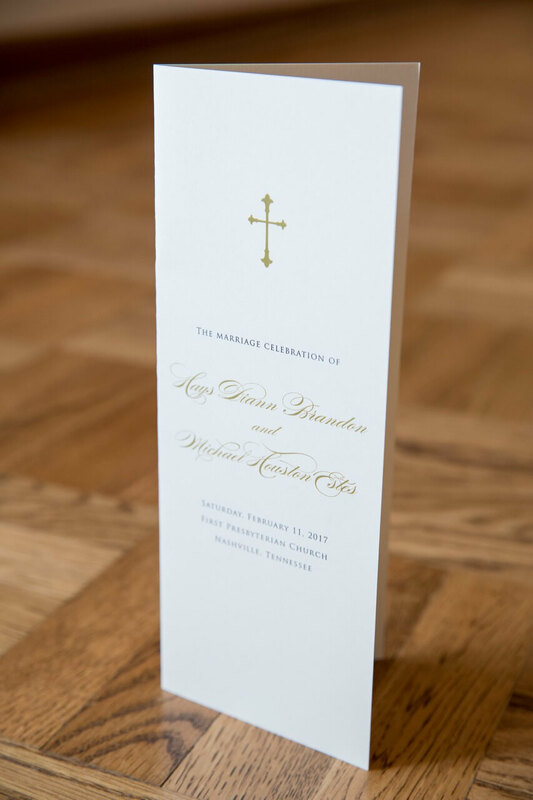 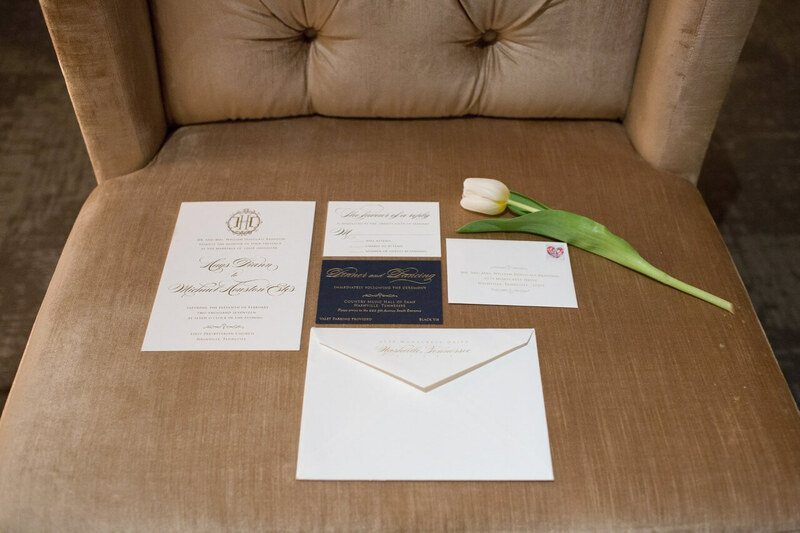 When we moved into the wedding paper, we decided on a class natural white for the invitation, but did the reception card on a midnight navy stock with gold foil, which was stunning! 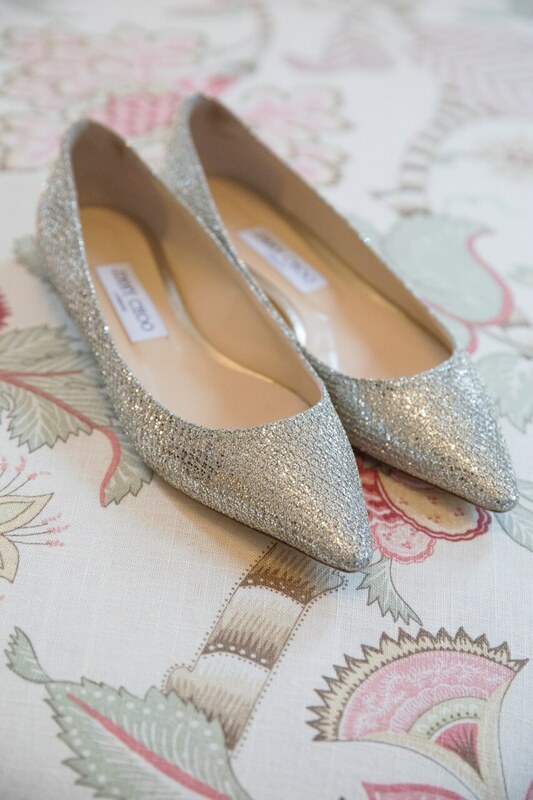 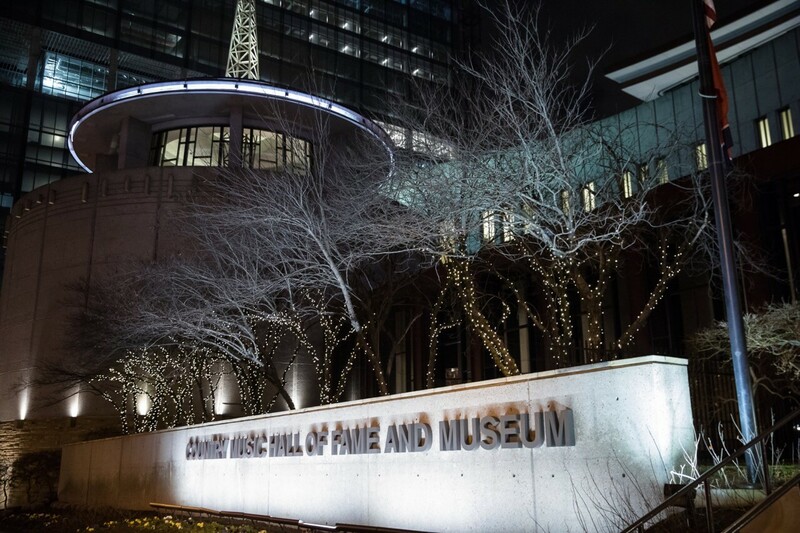 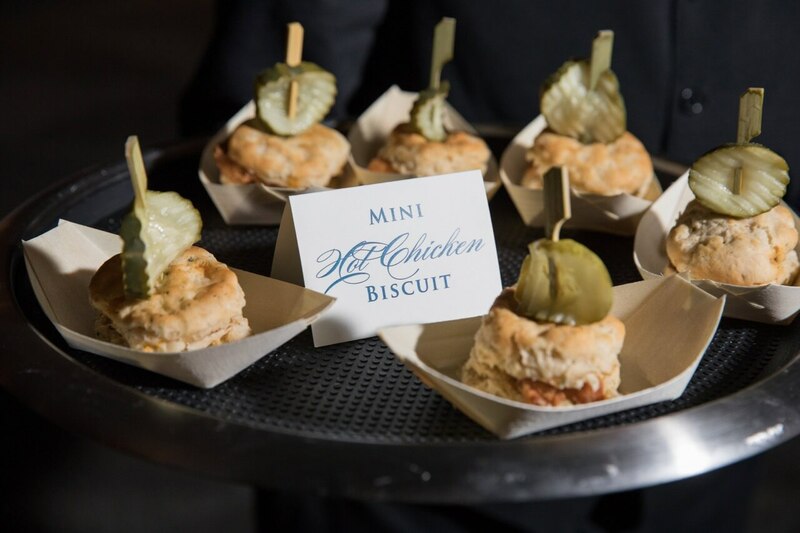 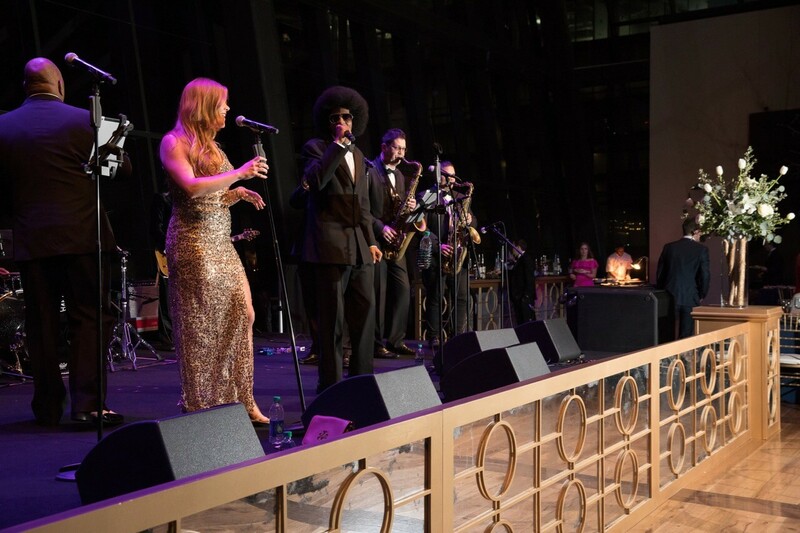 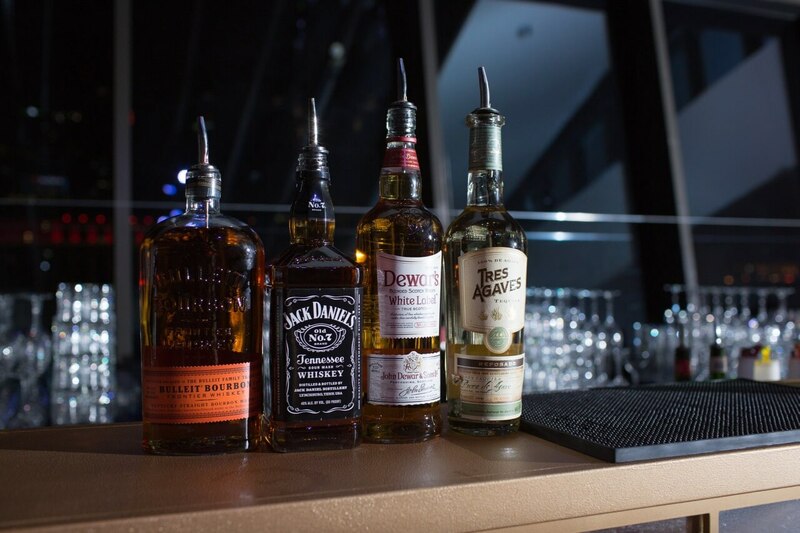 It was the perfect accompaniment since the wedding reception was held downtown at The Country Music Hall of Fame! 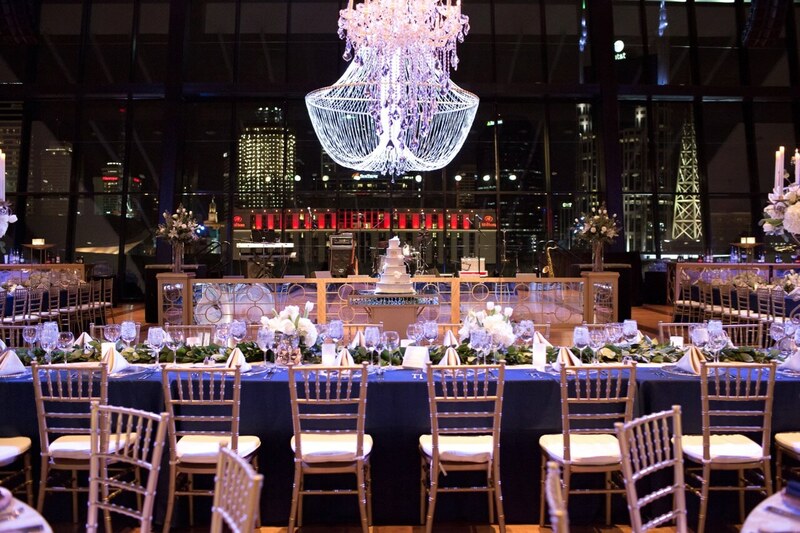 If you have never seen the views from this venue, you are in for a treat. 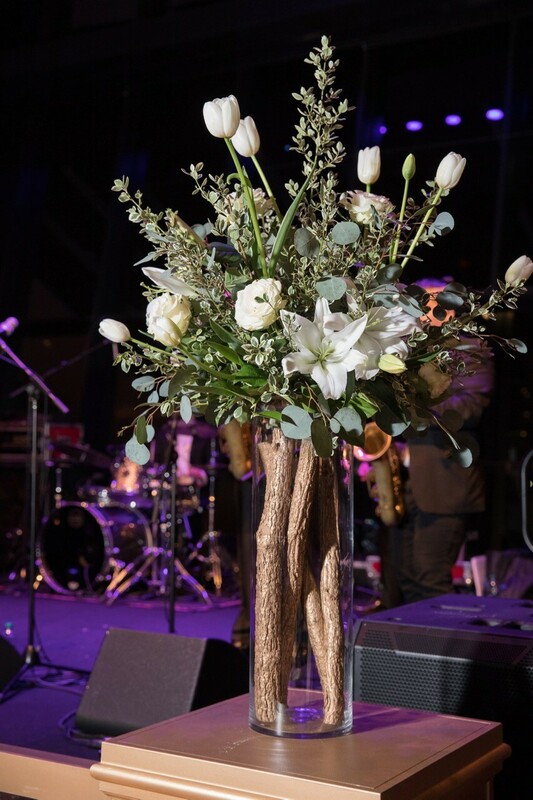 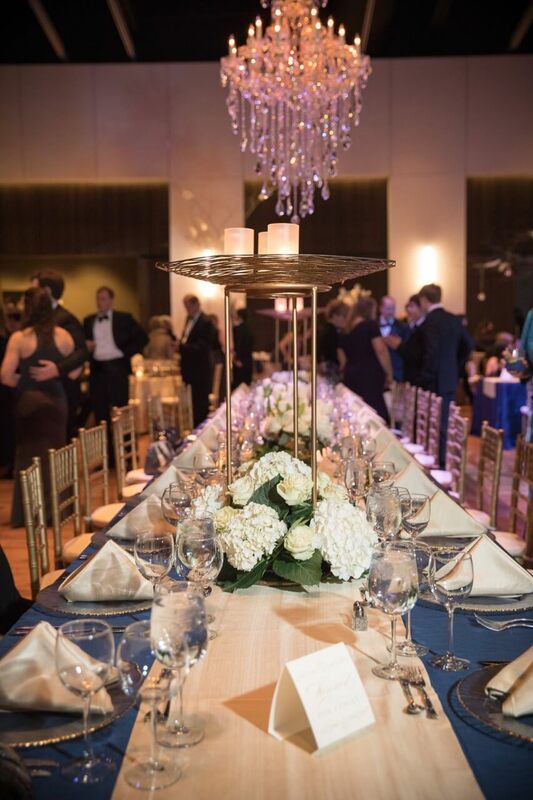 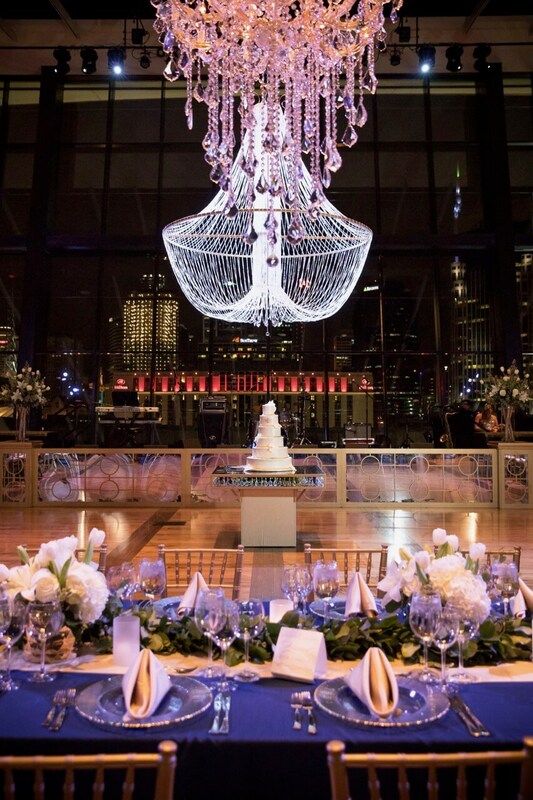 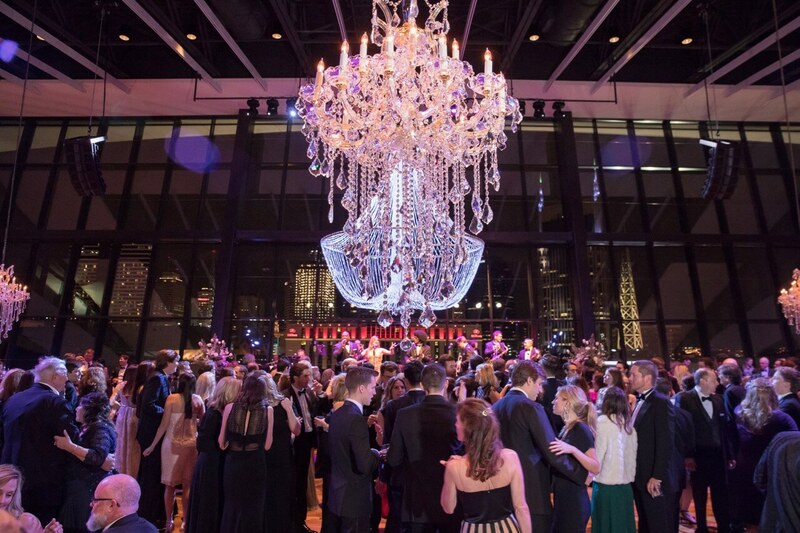 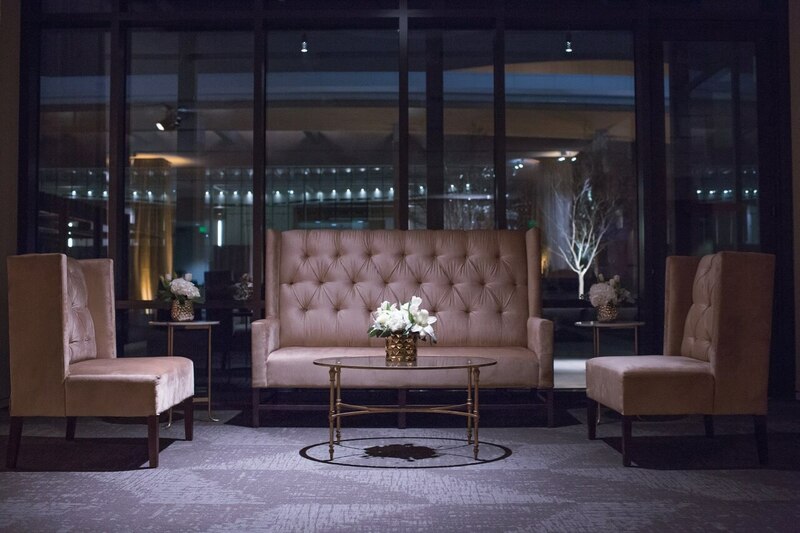 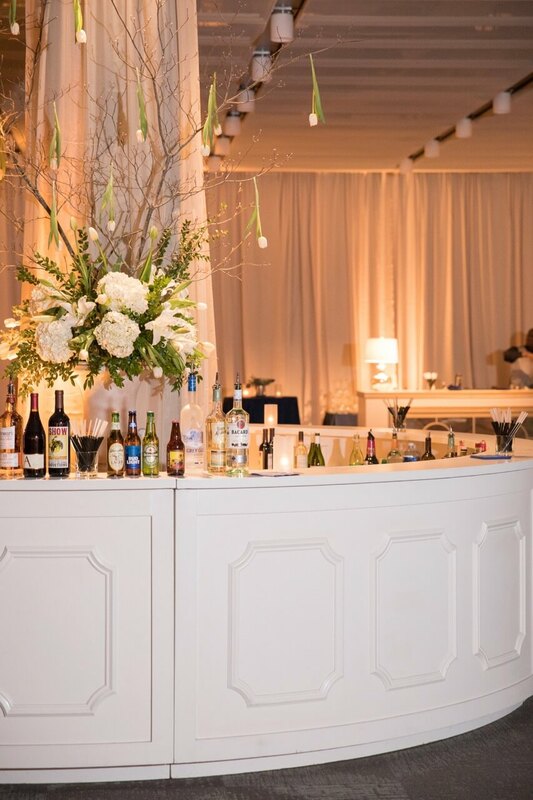 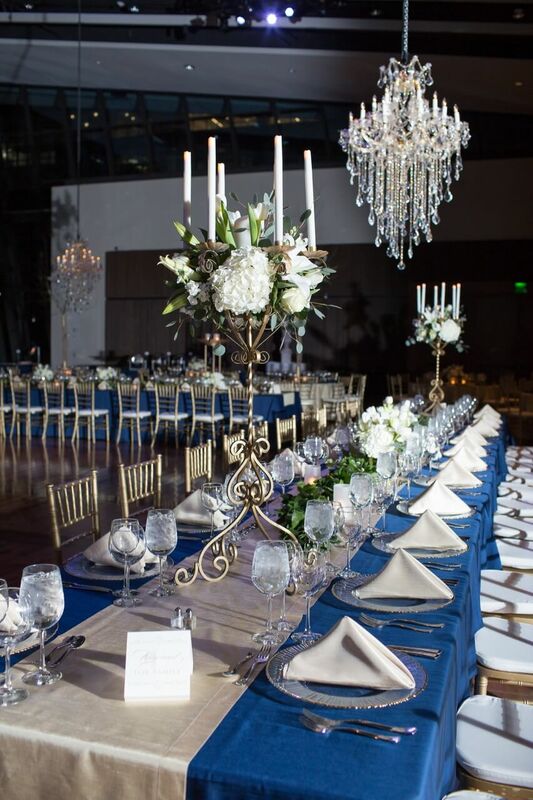 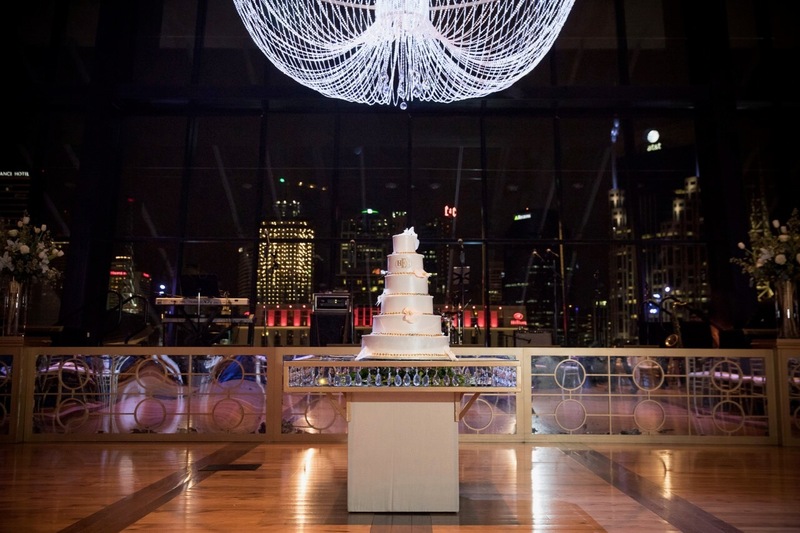 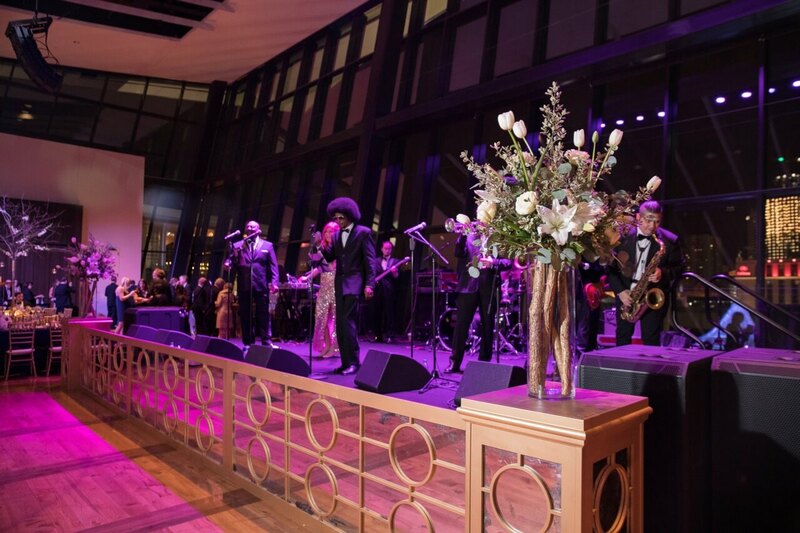 The skyline made for a gorgeous reception backed with lights from the city’s buildings!